Pro BCAA Review – Is It Worth Buying? 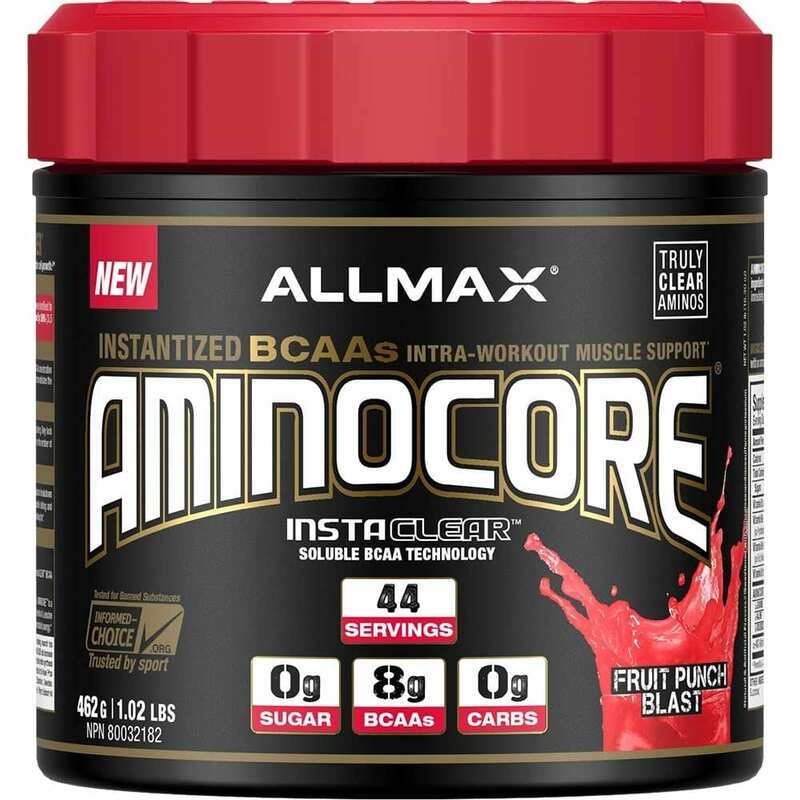 AllMax BCAA Review – Is It A Supplement Worth Buying? BCAA 2200 Review – Should You Buy It? 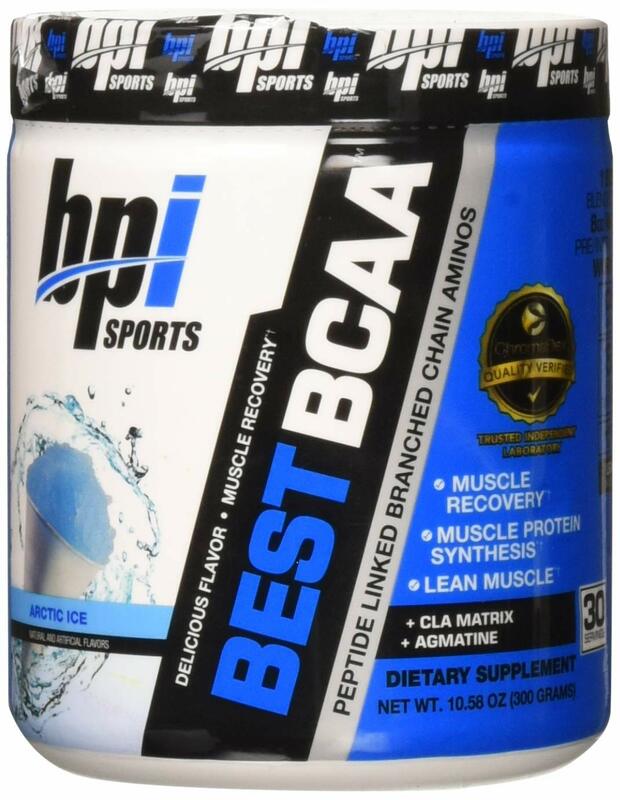 BPI Sports Best BCAA Review – Is It Really The Best BCAA Powder? MuscleTech BCAA 8:1:1 Review – Is It Really All It’s Cracked Up To Be? Optimum Nutrition BCAA Review – Is It Worth Buying? Evlution Nutrition BCAA Energy Review – Should You Buy It Or Not? 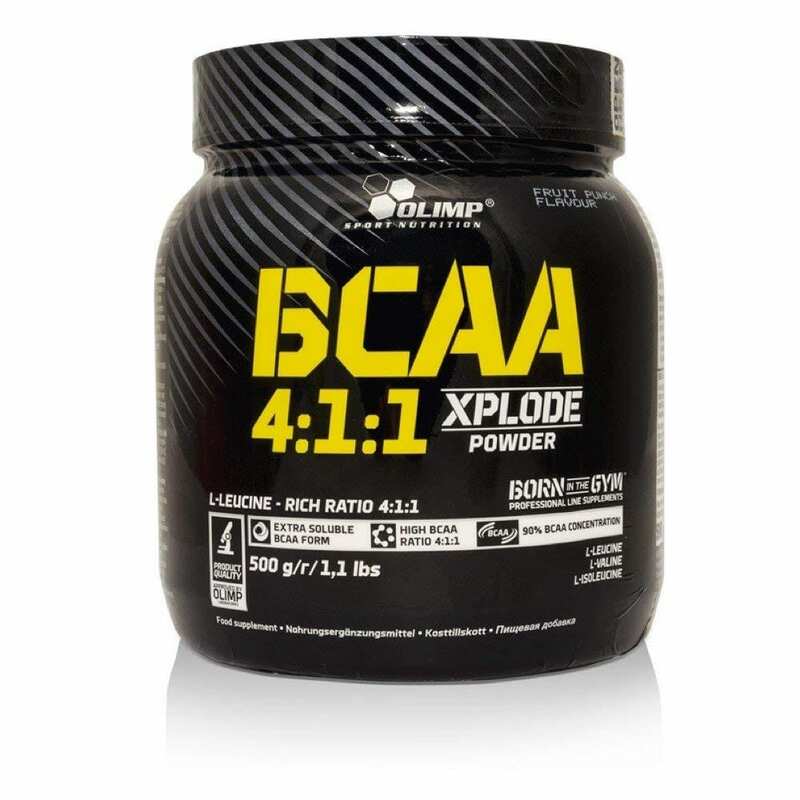 BCAA Plus Review – Is It A Good BCAA Supplement? 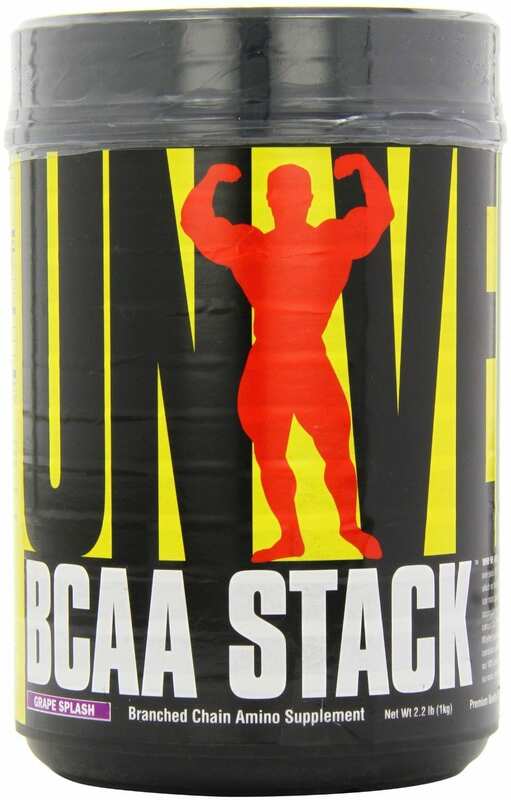 Universal Nutrition BCAA Stack Review – Worth Buying? 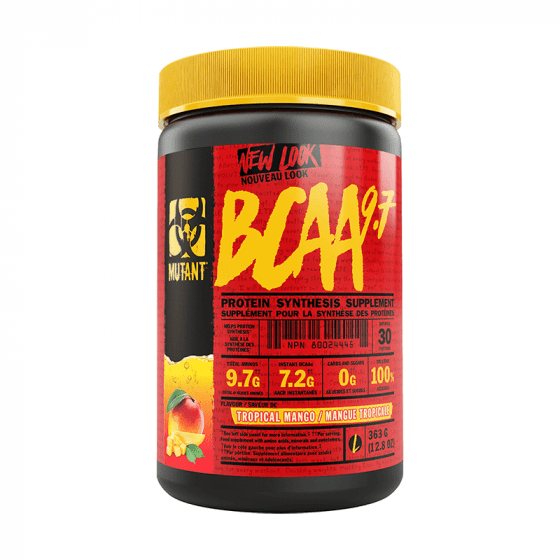 USN BCAA Amino + Review – Is It A Good Supplement? Ultimate Nutrition BCAA 12000 Review – Is It Worth The Money? Cellucor COR-Performance BCAA Review – Worth The Money? MusclePharm BCAA Powder Review – Is It Worth It? 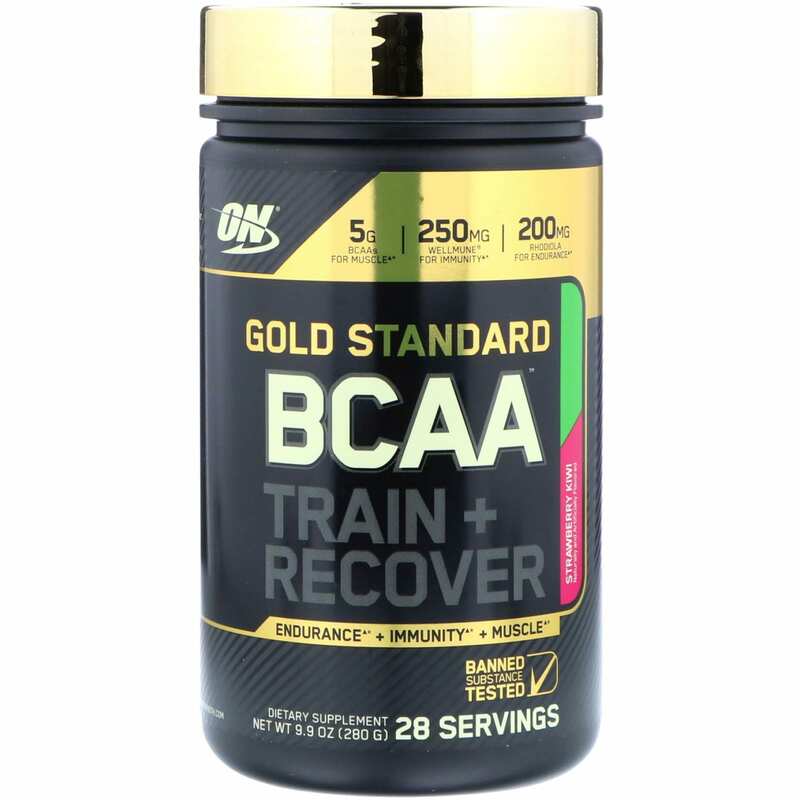 Gold Standard BCAA Review – Is It Really The Gold Standard? BCAA Xpress by Scitec Nutrition Review – Is It Worth The Money?